All it takes is a little help from your friends to have a blast with this music game. It’s hard to believe that just a few years ago the rhythm game genre was almost unknown on home consoles. Now the number of console band games is in the dozens, and it takes a lot for a game to stand out. What better way to attract attention than with a music game of the best selling group of all time? The Beatles: Rock Band is here to steal your heart, but the small fraction of the Fab Four’s full music library may not be enough to satisfy your appetite. 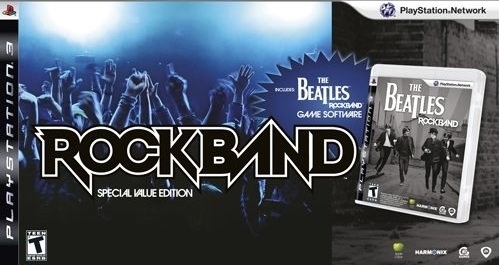 The main mode of The Beatles: Rock Band is the new Story mode, which replaces the Career mode from the previous Rock Band games but functions similarly. In this mode you follow the career of The Beatles linearly through the biggest venues and studios in which they performed. It starts all the way back at the Cavern Club in Liverpool and ends with their last concert atop Apple Corps. Not all of the songs they play in each section are accurate for the venue, but it’s a pretty cool way to follow the general history of the band and see how their music changed and evolved throughout their career. As you progress through the Story mode you unlock photos, videos, and audio of the Beatles by completing the songs and getting five stars on them. Each song has two photos you can unlock specific to the production and style of each song. Beatles diehards will enjoy unlocking them all and reading the descriptions. Some of these unlockables are rare and haven’t been seen much outside of Apple Corps. The most impressive of these is an edited version of the 1963 “Beatles Christmas Record”. In addition to the Story mode, The Beatles: Rock Band has all the standard modes you’d expect from a Rock Band game. Quickplay mode allows you to play all the songs in the game from the start, and Score Duel and Tug of War make their return. The standard training is back too for the newbies, and a new section of training has been added to help people get a handle on the new vocal harmonies. 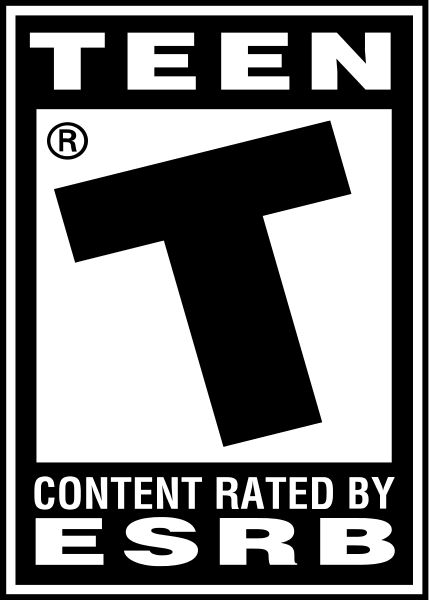 There is one removed feature from previous Rock Band games. Band creation and customization is gone in order to maintain the style of The Beatles throughout the game. Some may miss the feature, but it was a style decision rather than a time decision. A game dedicated to preserving the memory of The Beatles would lose something if you could put a clown wig on John Lennon. Otherwise, the gameplay and features are identical to Rock Band 2 aside from the addition of the three part vocal harmonies. The vocal harmonies are, however, a substantial feature, and a necessary addition to maintain the feel and style of the vocals of The Beatles. They are also the most challenging part of the game, and it will take a group of three good singers to actually be able to sing in harmony with one another. Thankfully the game won’t penalize you for not singing in harmony as long as you are all in-tune with one of the harmonies, but it does give major score rewards to those who successfully perform the harmony. 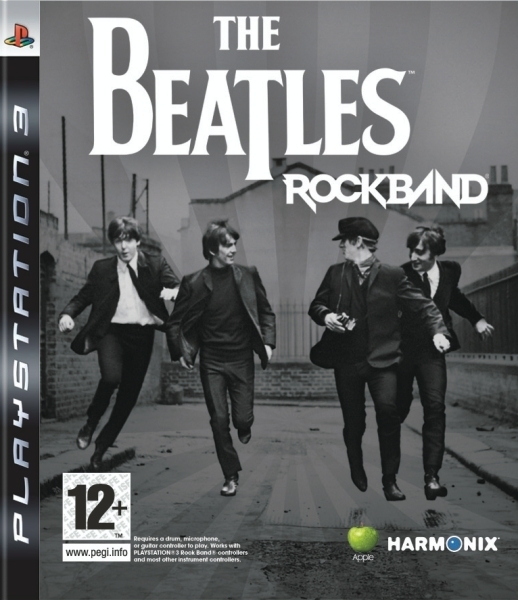 Just as with any band game, you will play The Beatles: Rock Band on the standard plastic instruments. Unfortunately there are no improvements made to the quality of the Rock Band 2 instruments in this version. The strum bar is still mushy and the guitar still feels cheap. The more disturbing thing is that the $250 Limited Edition doesn’t even fix this, and provides nothing but eye candy for the enormous price difference. The Hoffner bass sure is cool looking, but the lack of any improvements in the quality of the instruments and the fact that there's a $110 difference between it and the Special Value Edition band set makes it feel like a pretty big rip-off. The Beatles: Rock Band sets new standards for presentation in a music game. Story mode not only lets you see how the music of The Beatles evolved, but how the band evolved as well. The hair and clothes the band wears are accurate to the performance of each song, and every location is incredibly detailed. Apple Corps dug up hundreds of old photos and videos to make sure everything was reproduced accurately and faithfully in order to represent the band at their best. That said, the coolest part of the presentation isn’t the history, but the dreamscapes. Dreamscapes are a sort of funky music video that the game uses to accompany the songs the band performed in the studio at Abbey Road to keep the visuals interesting. Each dreamscape is custom tailored to its song, and they are brimming with style unseen in music games before this. Dreamscapes range from psychedelic funky stuff like “I Am the Walrus”, to simple fun songs like “Yellow Submarine”. The graphics are great on all three versions. The only major difference between the Wii and PS3 and 360 versions is some more aliasing on the Wii version. Overall they all look great. Of course, the music itself is great if you are a Beatles fan. If not it should go without saying that you should stay far away from this game. The remastering of The Beatles music really does bring out a lot in the music that just couldn’t be experienced on old records and CDs. Even if you’ve heard the songs a thousand times before, you’re likely to gain a new appreciation for the Fab Four through the game. The included soundtrack manages to provide at least a couple of examples of almost every style The Beatles dabbled in, but there are some notable favorites missing. The one place EA dropped the ball is with value. There are only 45 songs on the disc. Because it’s The Beatles, almost all of them are great, but it is missing some big favorites that were excluded just so they could be sold as DLC. There really is no excuse for this. The Beatles have almost 300 published songs, and it wouldn’t have hurt the DLC sales much to add 20 or 30 more tracks. 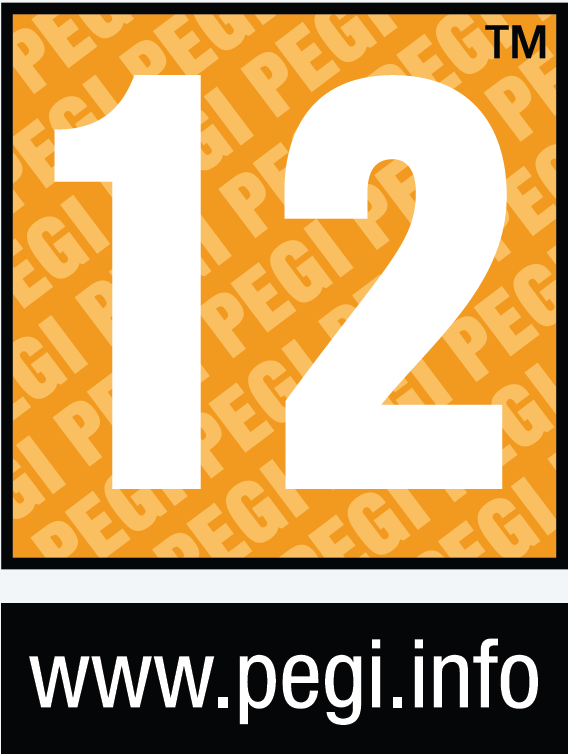 As expected, all online features are present from Rock Band 2, including the extensive leaderboards for each console and online multiplayer and band formation. 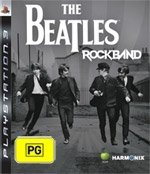 The Beatles: Rock Band is a shining example of what an individual band-based music game should be. Stunning presentation and dedication to the inspirational group has produced something spectacular that was clearly a labor of love for its creators. The track list could have been a good deal larger, but overall The Beatles: Rock Band is a stunning tribute to the band, and a great experience for both new and old fans. Note: because the value of the Limited Edition is so terrible, it’s highly recommended that you purchase just the disc or the Special Value Edition bundle of the game. If you do want the Limited Edition lower the value score 2 points and the overall score 1 point. I just got this for Â£5 new! Another month passed, and It seems that the holiday season helped the game to pick up some good numbers. Still, Others is awful. I can't believe that all European sales, including UK (where The Beatles come from) are so low. One month later, I agree again, poor sales.